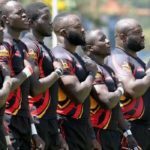 The latest rugby rankings released today have seen Uganda move one place up after beating Zimbabwe 38-12 in the last game of the 2017 Africa Gold Cup last Saturday in Kampala. 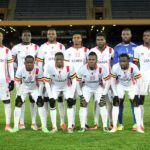 The Rugby Cranes now have a total of 50.69 points and are ranked 4th in Africa, while neighbors Kenya are ranked 3ed in Africa but maintained their global position at 25th with 57.55 points. Africa Gold Cup winners Namibia are ranked 21st in the world but remain 2nd in Africa behind South Africa, which is ranked No.5 in the world. 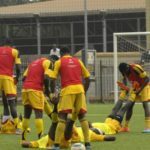 The best climber was Tunisia moving five places up after beating Senegal 26-18 in the last match of the Africa Gold Cup tournament played at Stade Mustapha Ben Jannet, Monastir in Tunis. 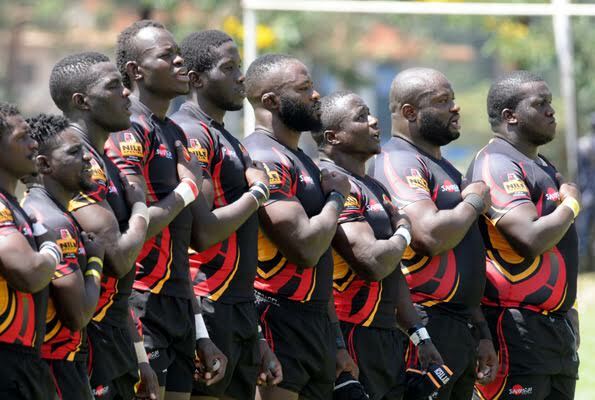 Namibia, Kenya, Uganda and Tunisia advanced to round 3.